It’s hard to believe that it’s almost 22 years since Depeche Mode released the original version of their iconic tune ‘Personal Jesus’. The lead single from the band’s album ‘Violator’, the track narrowly missed a top ten placing on the UK singles chart, but fared better in other countries throughout Europe, achieving top five success. But whether the team at EMI decided that Easter Sunday’s religious significance (Jesus rising from the dead) would coincide perfectly with the servicing of the new version of the song to radio (‘Personal Jesus’ rising again) or that it was just part of their regular Sunday servicing of new music, the synergism certainly wasn’t lost on us. 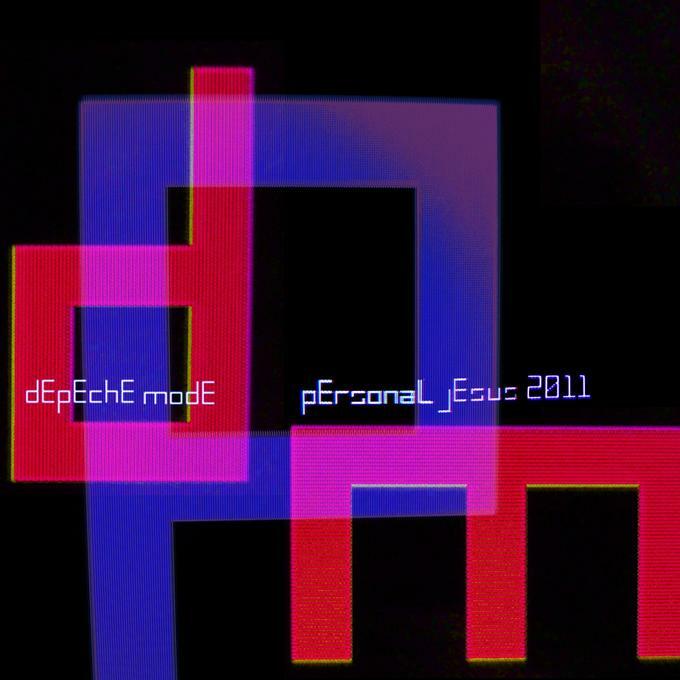 ‘Personal Jesus 2011’ is now at Australian radio, with remixes of the track coming courtesy of Stargate and Alex Metric. 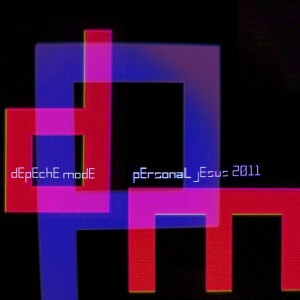 Depeche Mode’s new remix album ‘Remixes 2: 81–11’ will be released in Australia on Friday June 03.